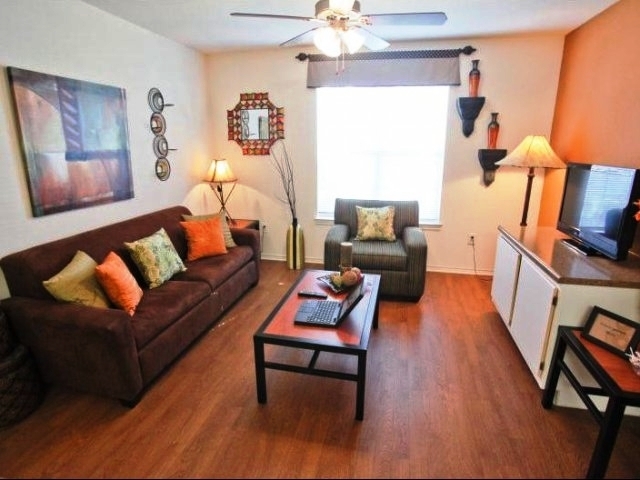 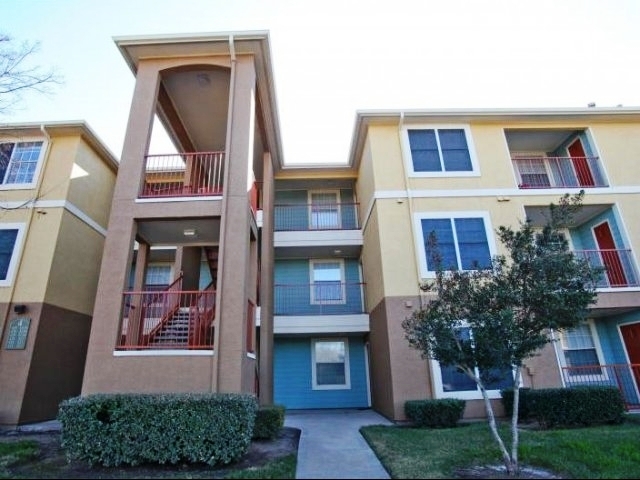 The Village at Riverside is a fantastic option for those looking for an affordable Austin apartment that offers furnished apartments with all bills paid. 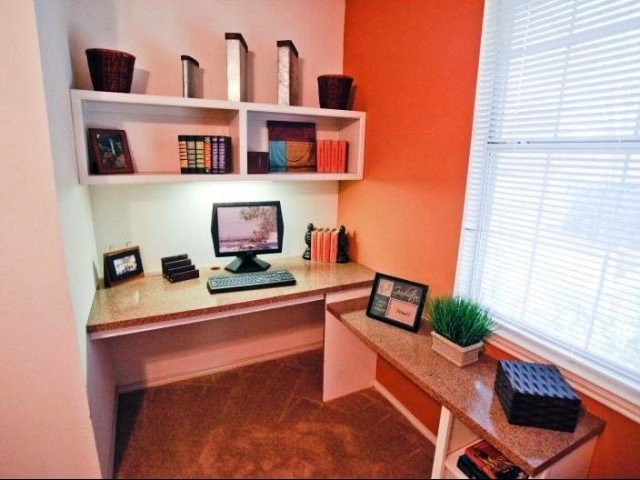 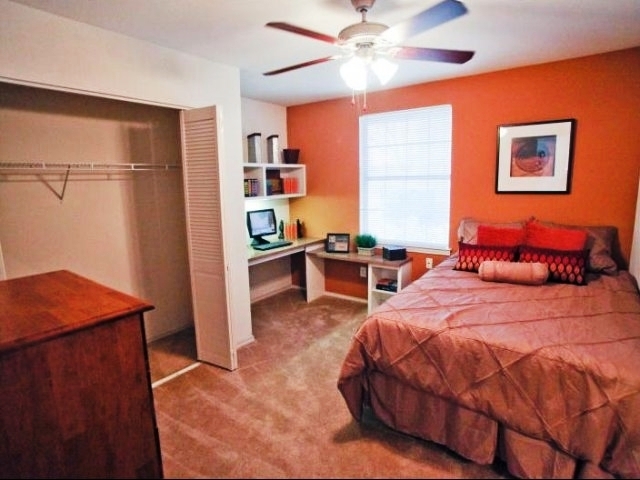 This Riverside area apartment is great for students as it is conveniently located on the UT shuttle route and only five minutes away from the ACC Riverside campus. 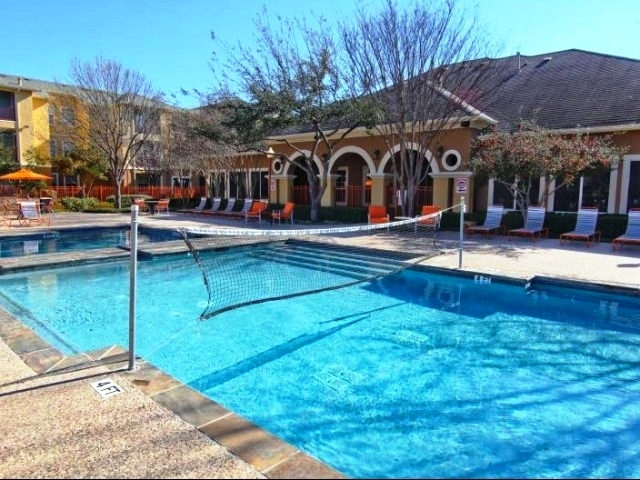 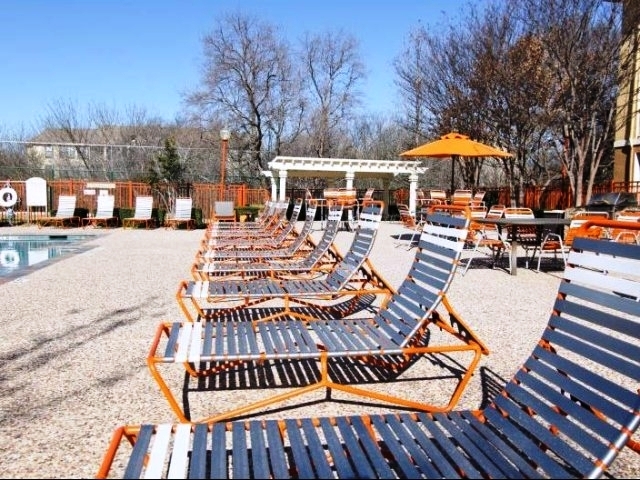 The combination of spacious floor plans and great community amenities like a resort style pool, fitness room and game room, make Villages at Riverside the perfect option for residents looking to live in central Austin and stay within any budget. 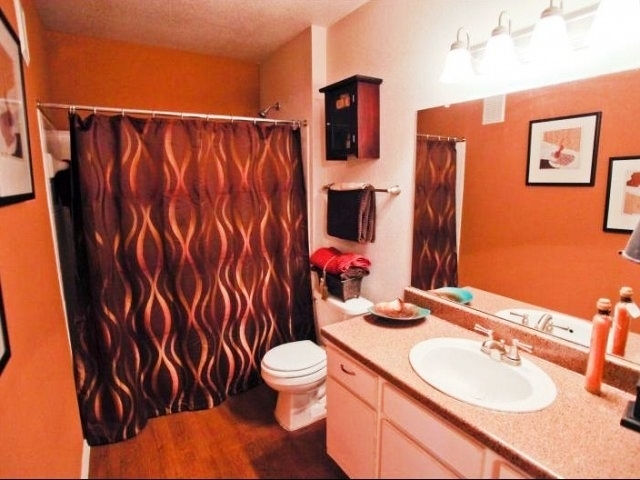 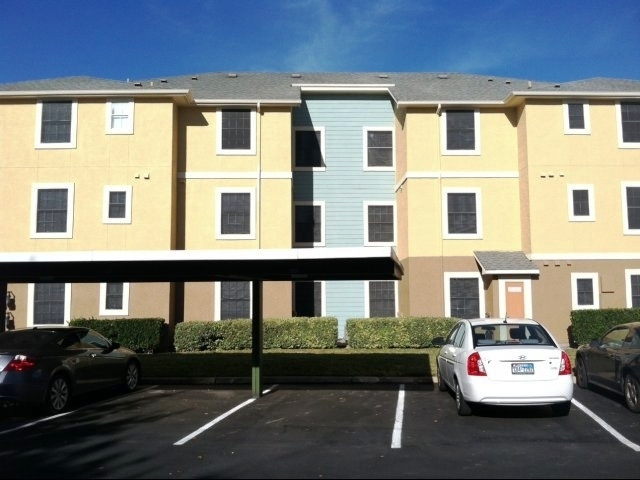 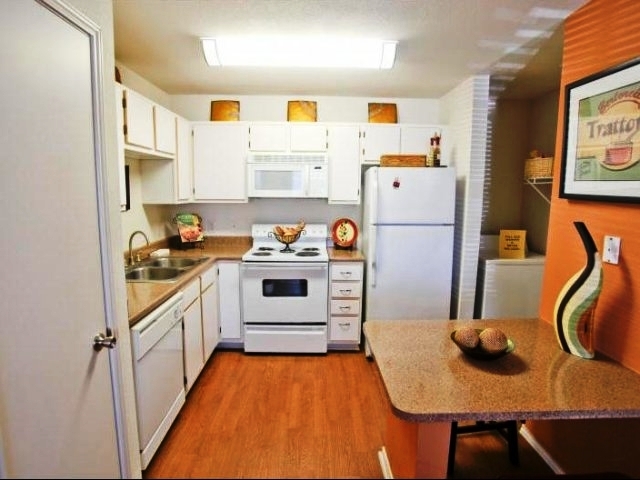 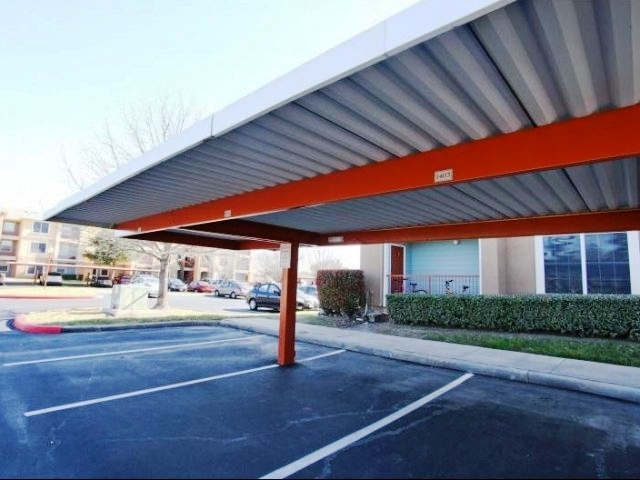 For more information on this complex or any others, please contact 24th Street Realty today.